It’s another great week of events with a TV appearance and the much-awaited Book Launch in Ottawa on Oct 13. 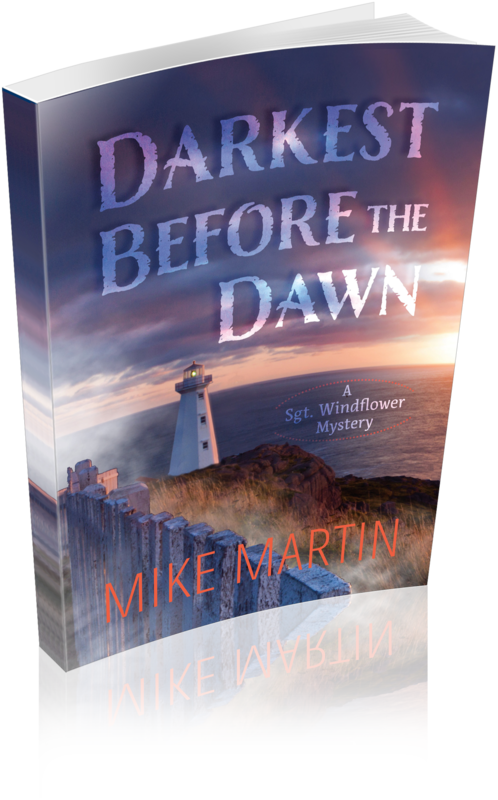 Mike Martin will be appearing on Rogers Daytime Ottawa TV show at 1pm on Wednesday Oct 12. The show will be televised live at 1pm on Channel 22 and then repeated again at 6pm and 11 pm in case you miss the live version. Talking about Sgt. Windflower Mysteries and A Long Ways from Home. Where you can find the new Sgt. Windflower Mystery: A Long Ways from Home. A Long Ways from Home is on its way to Chapters/Indigo/Coles bookstores all across Canada. If your local store doesn’t have them coming you can always ask them to order some for your area. In the meantime, A Long Ways from Home is available now for order from all of the online retailers listed below, plus many more. You can also buy A Long Ways from Home from these fine independent bookstores.